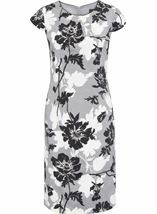 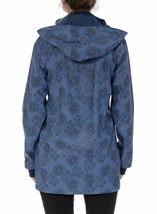 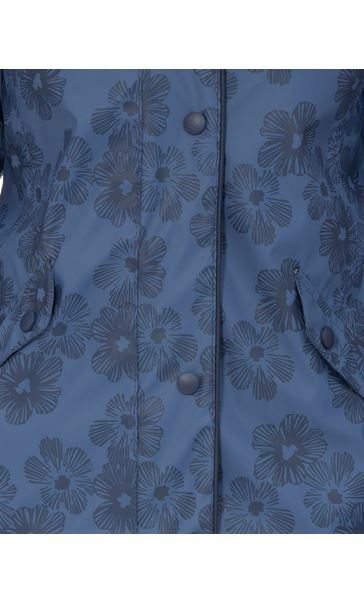 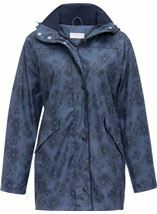 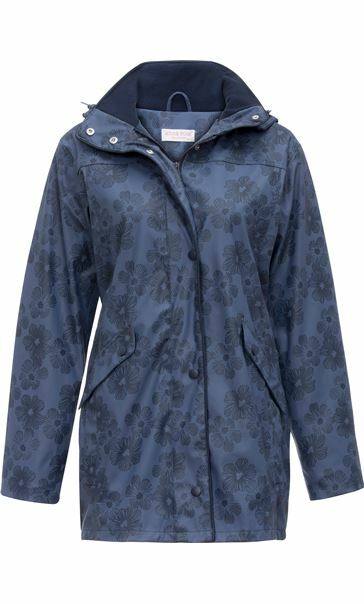 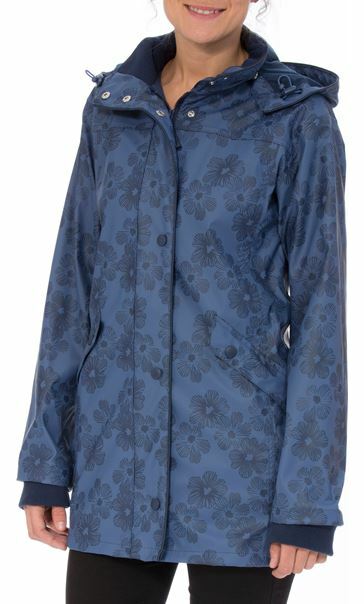 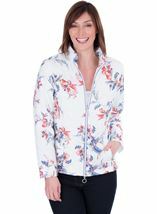 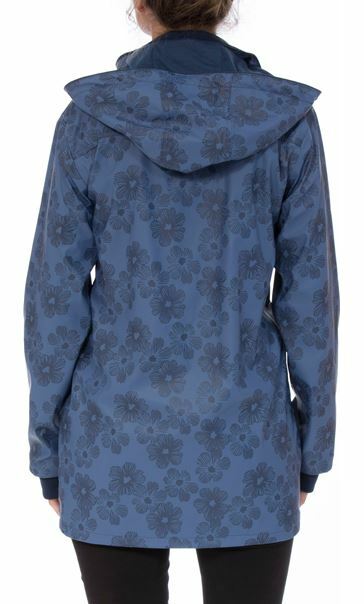 Absolutely beautiful raincoat with all over floral design. 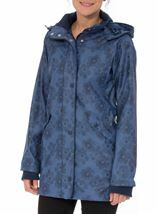 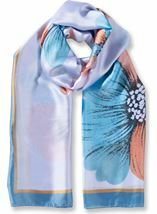 Features removeable hood and pockets to the front with hidden pocket on the inside. 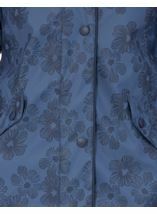 Back length 78cm.